Living in Brisbane I am spoilt for choice regarding weekend escapes. Too often I head interstate or overseas, rather than choosing the adventurous and beautiful places closer to home. Today, I discovered one of nature’s unique places, only an hour from home. Springbrook National Park Reality TV lifts many unknowns to celebrity status. 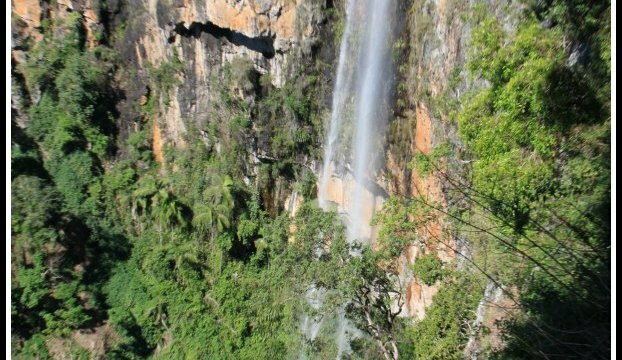 Can it … Continue reading Springbrook National Park – the lure of Nature or Reality TV?